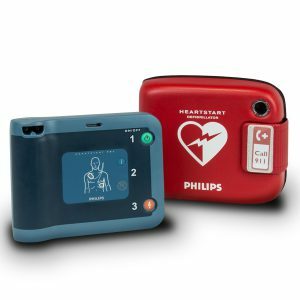 Rest easy as the Powerheart G5 is built to last with an 8-year warranty, a strong indemnification policy, and a 4-year full operational performance guarantee on Intellisense® medical grade non-rechargeable batteries. 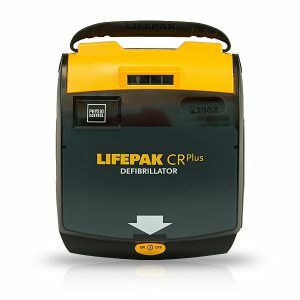 Feel confident knowing your AED provider has pioneered AED technology for over 20 years and helped deploy a half-million Powerheart AEDs around the world. Watch as the G5 customizes the shock to deliver the appropriate energy needed to each patient. 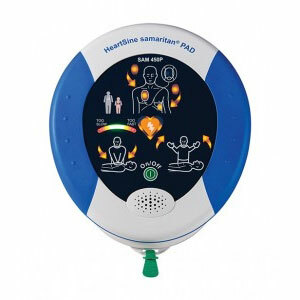 Defibrillation energy automatically escalates if additional shocks are needed with a fast shock time of 10 seconds or less. 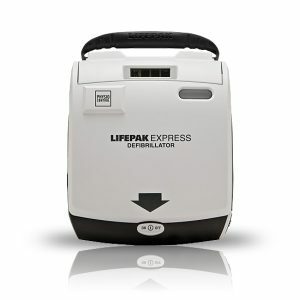 If more than one shock is required, the AED does not repeat the same effort. Rather, it increases the energy input to an appropriate higher level.